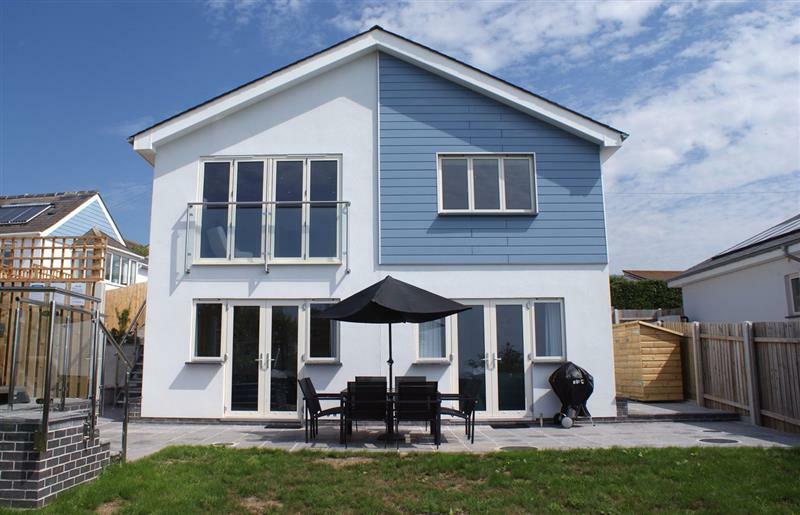 Pentire sleeps 6 people, and is 23 miles from Dartmouth. 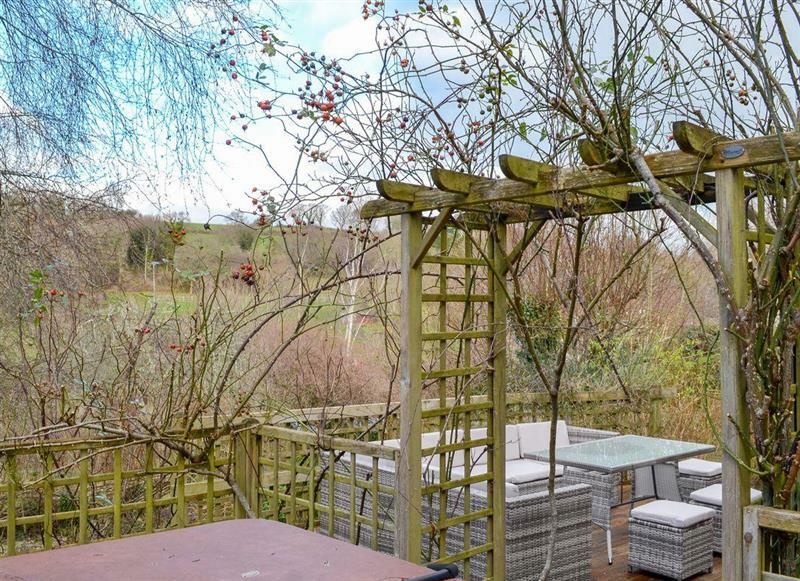 Curlew sleeps 8 people, and is 21 miles from Dartmouth. 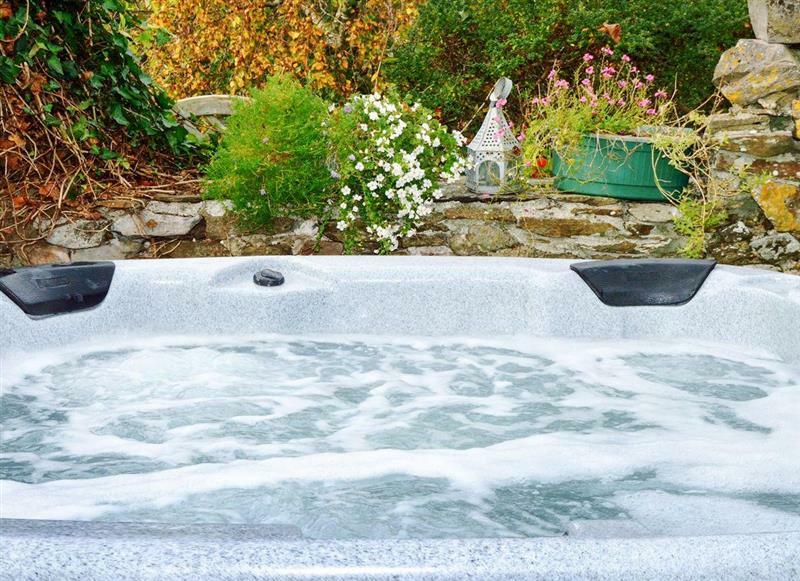 Candlelight Cottage sleeps 10 people, and is 17 miles from Dartmouth. 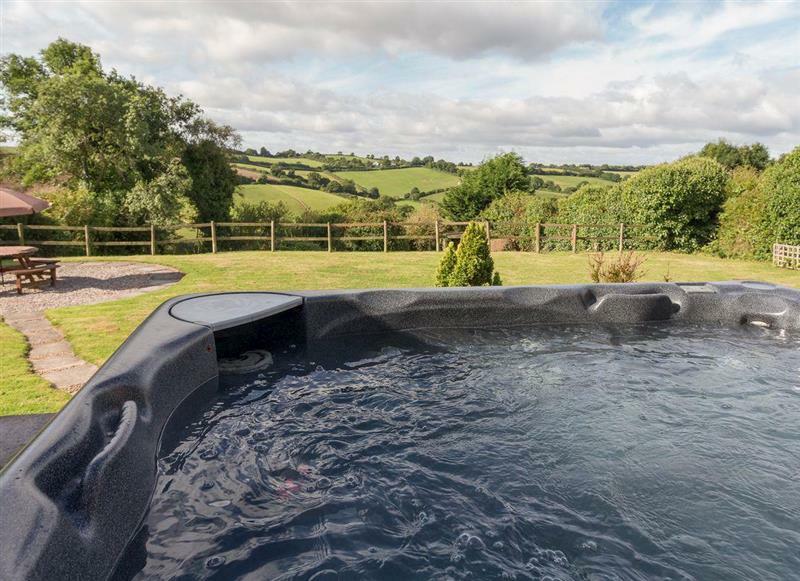 Woodland View sleeps 6 people, and is 33 miles from Dartmouth. 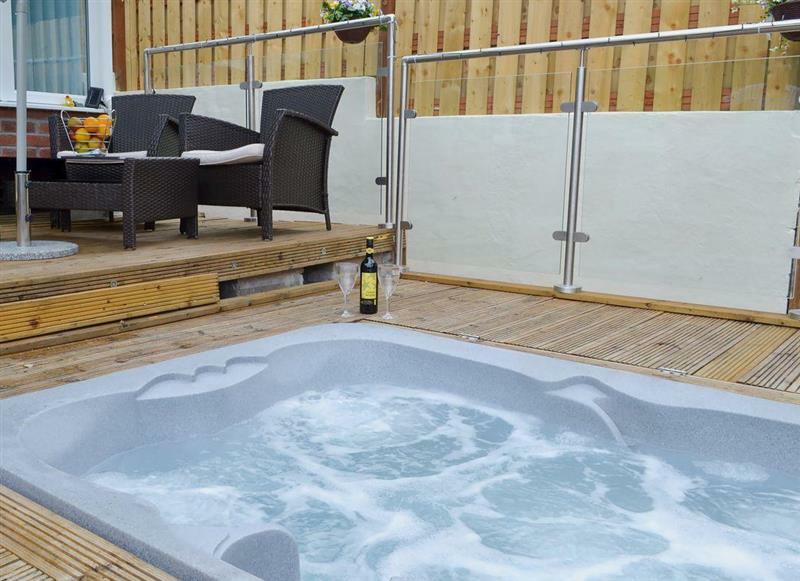 Cliff Lodge sleeps 14 people, and is 25 miles from Dartmouth. 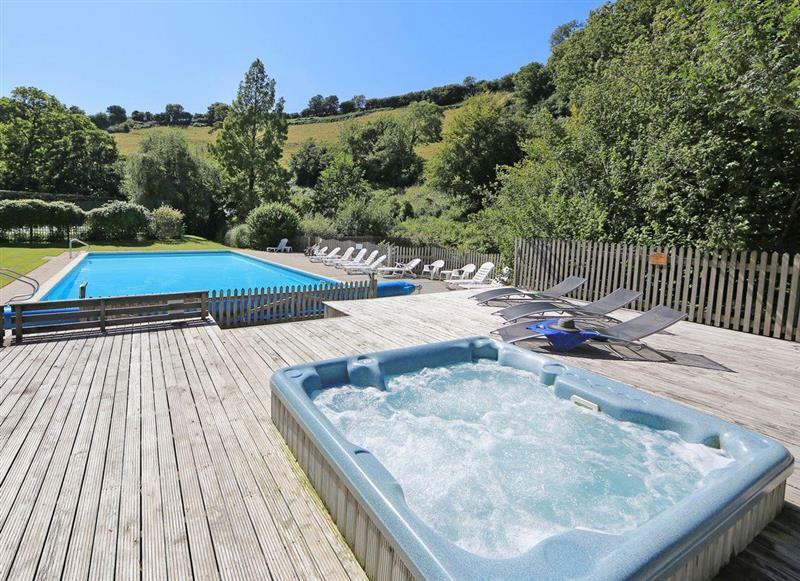 Ridge House sleeps 12 people, and is 25 miles from Dartmouth. 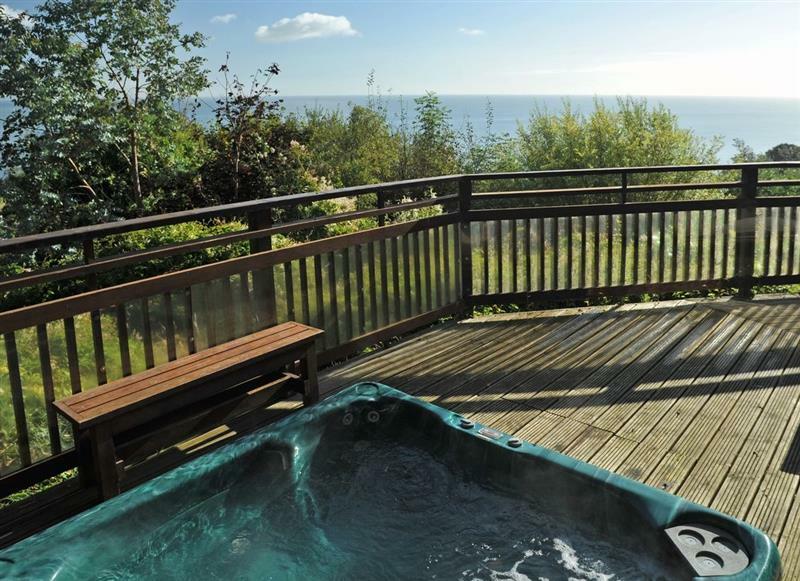 3 Salle Cottage sleeps 7 people, and is 8 miles from Dartmouth. 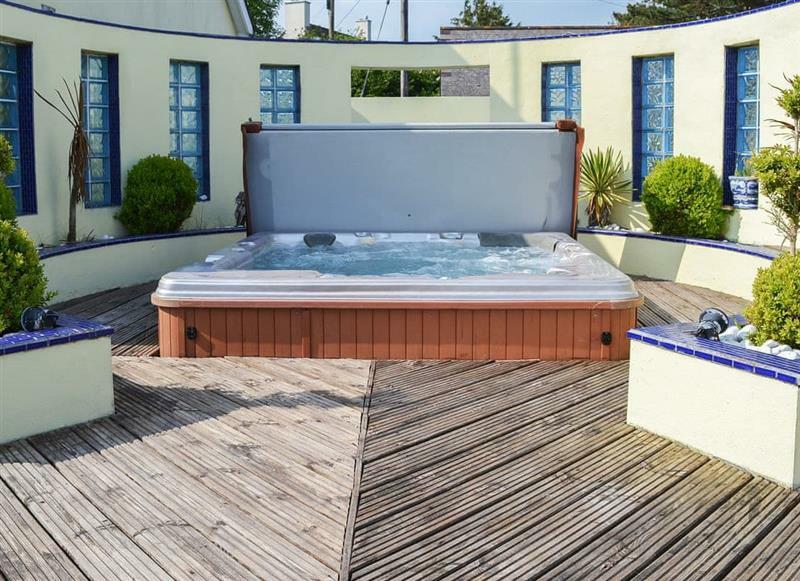 Middle Wicket sleeps 8 people, and is 33 miles from Dartmouth.